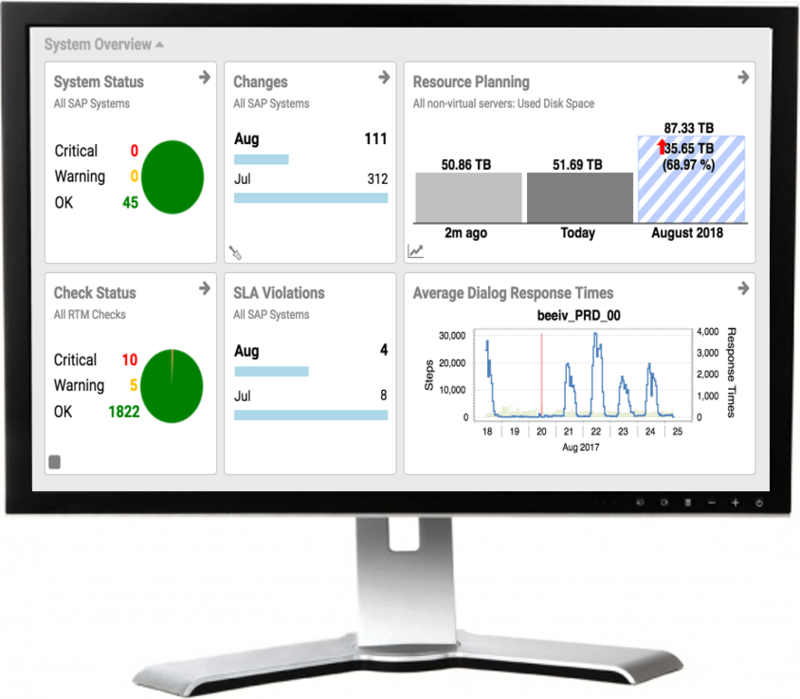 Syslink Xandria, a leading provider of monitoring and management software for systems running SAP® software, unveiled today a new major release of its solution Xandria. Almost 23 years of experience in this market, with 16 as an SAP partner, are poured into a new version of the Xandria solution that provides best-practice monitoring combined with proactive, predictive analysis and resource planning, helping enterprises to prevent failures and simplify operations running on SAP software. Complete landscape visibility Xandria provides organizations with complete visibility into their SAP system landscape and performance issues as well as resource utilization. Intuitive dashboards and extensive reporting capabilities provide CIOs, CTOs as well as Basis engineers with the information they need. Using predictive resource planning, companies can proactively budget and plan their hardware and personnel resources not having to wait to the last moment and solving problems before they spiral. Real-time audit readiness - using Xandria allows engineers to provide a detailed audit trail for every change done in the system in a press of a button, saving enterprises weeks of preparation while helping ensure compliance with security policies.